Since with Christmas and all, I have been adding to my beauty collection for first time in maybe 6 months. I really wanted to treat myself to some new makeup bits and pieces. 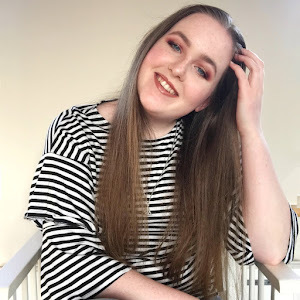 This is a collab with Ailbhe from The Red Brunette, make sure to check out her post HERE. Ailbhe is a fellow Irish blogger, that has a unique and awesome name. She is currently studying in UCC and her blog posts and snaps get me so excited to go to college. I have heard so much about Blank Canvas Cosmetics for the past number of years but I have never bought anything from them now. After Christmas there was a 30% Off Sale and I need some new brushes to add to my collection. In total, I bought 4 brushes and a travel holder. F25 Large Powder/Bronzer Brush, I have been using it for powder and I love it. It is a dense brush but not overly dense that you feel like you are poking yourself. I love to sweep my powder around my face to set my foundation and concealer. E26 Blending Brush, I feel like you can never have enough blending brushes especially when you are trying to get your eyeshadow game on point. I love how soft it is. 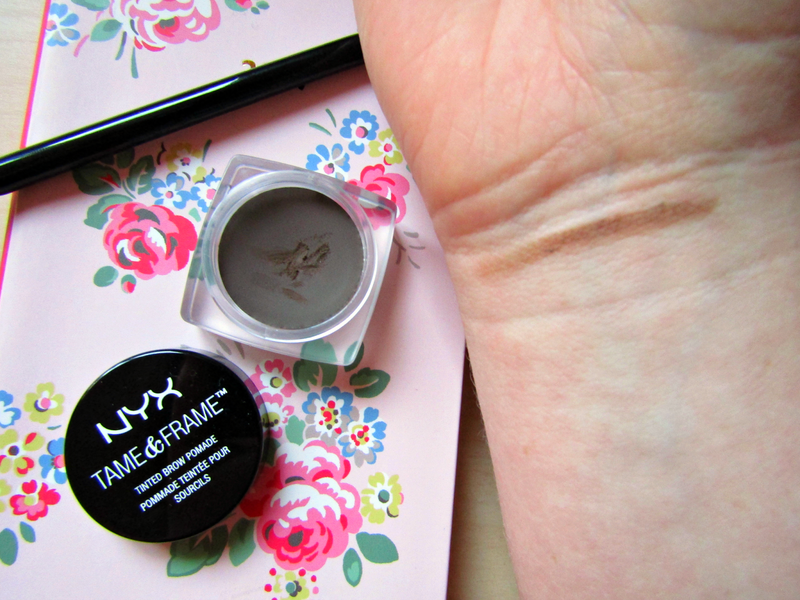 I have tried it out on one occasion and I love how seamlessly it blends out eyeshadow. 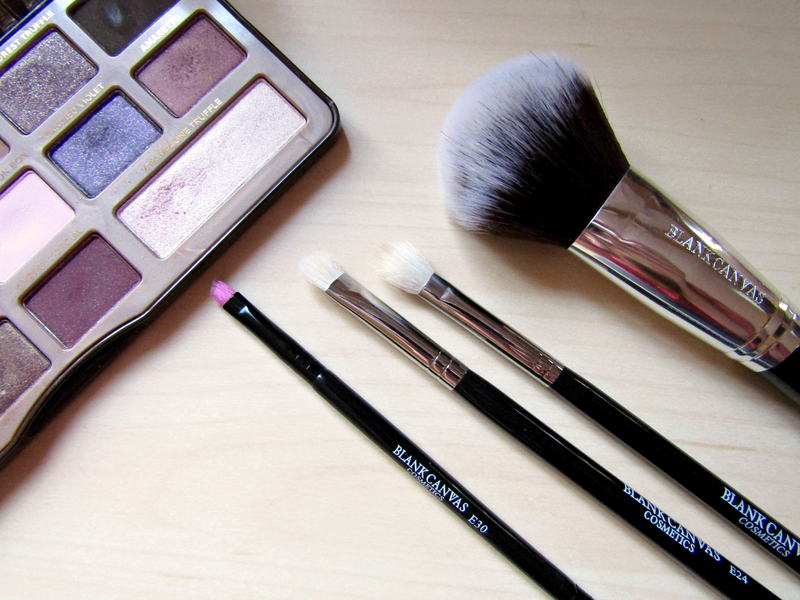 E24 Flat Shader/Lay Down Brush, I already have one of these brushes from Eco-Tools but I always find that when I want to add a light shimmer eyeshadow into my inner corner I can't as my brush is filthy and it won't turn out right. 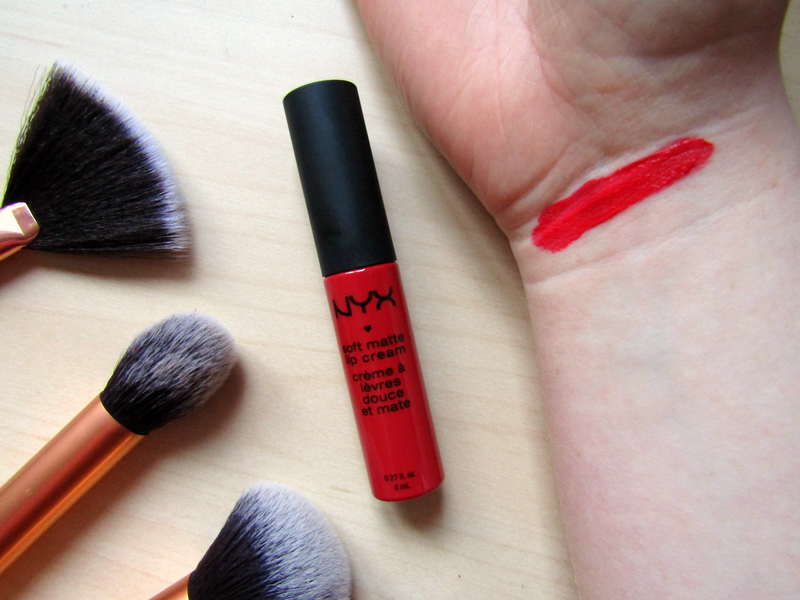 It packs the eyeshadow onto the lid to give a strong pigment. E30 Double Ended Brow/Spoolie, I have wanted a decent brow brush for ages and this one suited my needs. I wanted something double ended, so it wouldn't fall to the bottom of my makeup bag. I love the angled brush, it packs on the product without giving you the boxy eyebrow look. I find the spoolie is a little harsh at the moment but I presume it will soften after a wash or two. I have heard so many people raving about Anastasia Beverly Hills Dip Brow Pomade and I knew I would love to try it until I saw the price tag. I wanted to find a drugstore dupe to use if I liked it and what shade I would be as I didn't want to make the mistake of getting the wrong shade and spending €20 in the process. 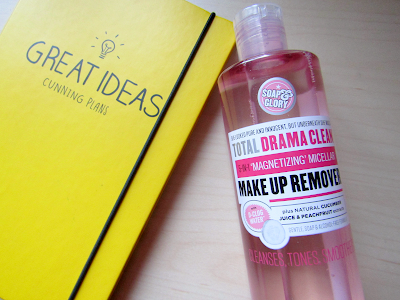 I have finally jumped on the Micellar Water bandwagon two years later. My intended purpose for this makeup remover is to spot clean my eyeshadow brushes but I know I will start using it to remove my makeup when I'm too tired to do it properly. I haven't tried much from Soap & Glory but I have heard so much about their other products, this one is bound to be good. I haven't used it much but when I have, I have been happy with how it cleans my eyeshadow brushes, it leaves them nearly squeaky clean. 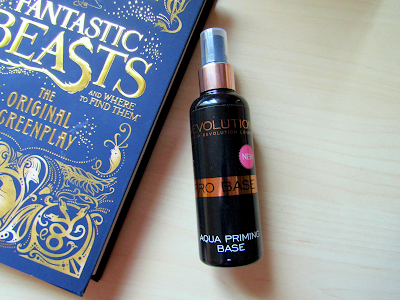 When I saw Makeup Revolution in a local chemist, I knew I had to try out something. I picked up the primer water as I needed a new primer and I thought it was worth a shot. Compared to cream/gel primers, primer water is so refreshing and I feel that it hydrates my skin or at least makes it look and feel better. Here's another bandwagon that I have jumped on a bit on the late side of things. Before Christmas, I was looking for a nice red lipstick as I wanted something festive looking and I didn't have anything like a red lipstick in my collection. I have fallen in love with Amsterdam, the city as well, it is a beautiful off red that suits my pale skin wonderfully. It lasts ages and the only time I have to reapply is after I have eaten a meal. 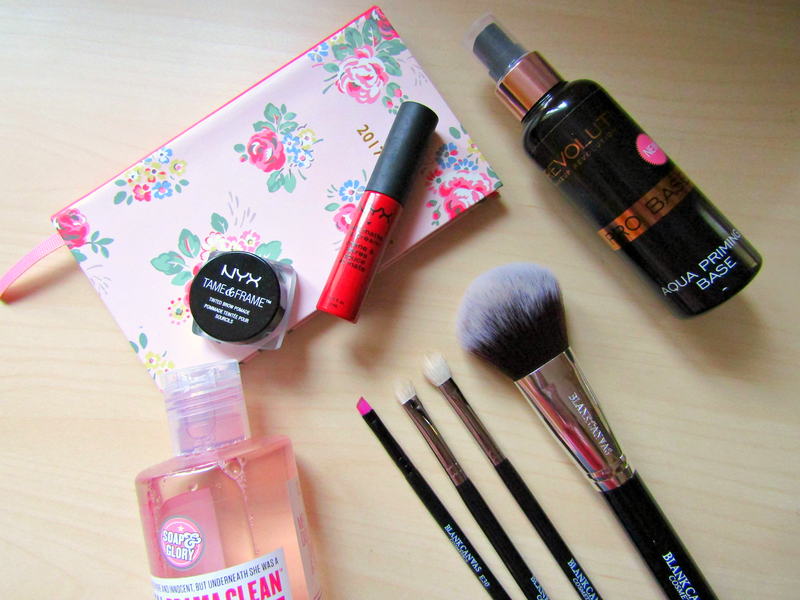 Make sure to check out Ailbhe's post! She also runs an amazing Snapchat, I really wish I could be that good at Snapchat, find her at ailbhe_woods. She is also on Instagram and Twitter, both ailbhe_woods. Have you bought any new beauty products? 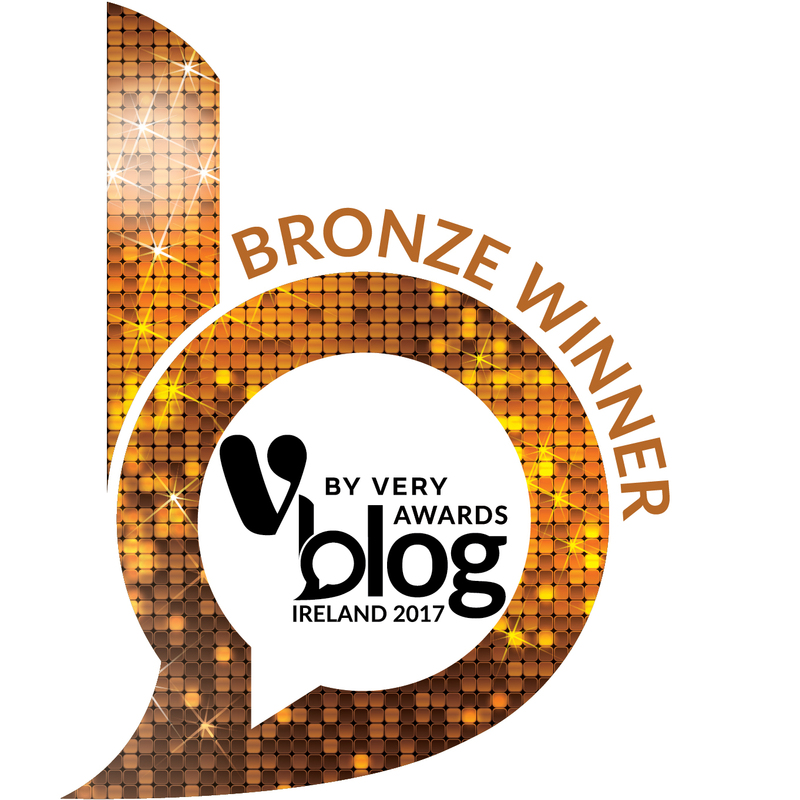 My blog has turned 2 years old, isn't that crazy! Thanks for commenting Kate! They are very affordable too the same price as Real Technique brushes and such good quality.